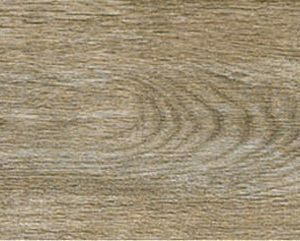 Woodstock is brings beautiful timber-look tiles to the realm of Slimtech thin sheets. 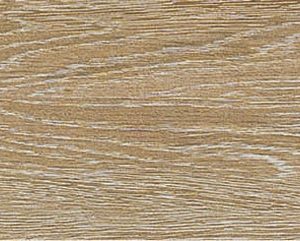 Available in six colors and four sizes planks up to 3m long! 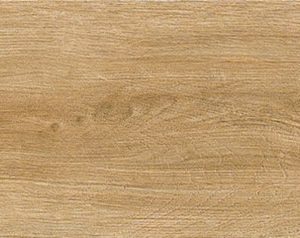 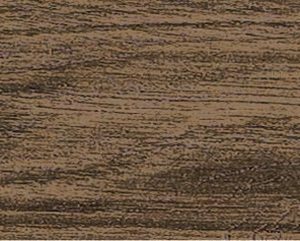 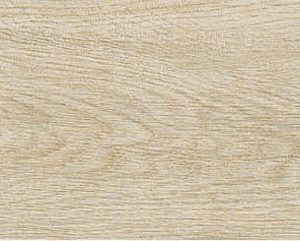 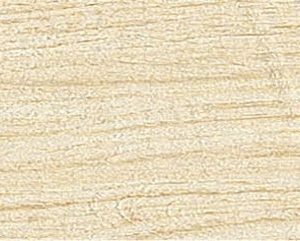 This timber look range is designed to work alongside the Type 32 feature plank collection.